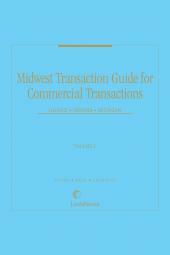 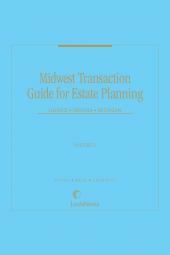 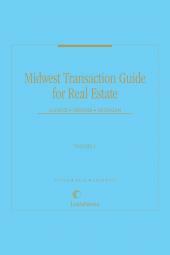 Access authoritative estate planning content on behalf of your Illinois, Indiana and Michigan clients with the Midwest Transaction Guide for Estate Planning. 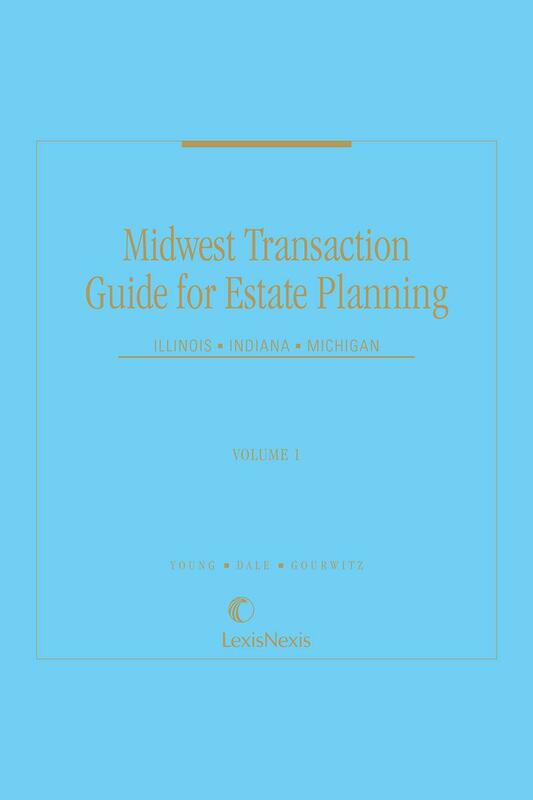 This two volume set features 25 chapters covering a wide array of topics arising in estate planning context including the law of Wills, Trusts, and Personal, Charitable, and Anatomical Gifts. 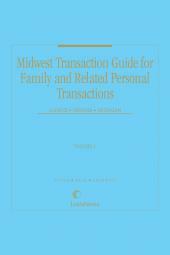 This guide summarizes state and federal law, relevant statutes, regulations and secondary legal sources.